That's right! Our Brian has been nominated in the Top 50 Young Gun of Wine awards for 2018. 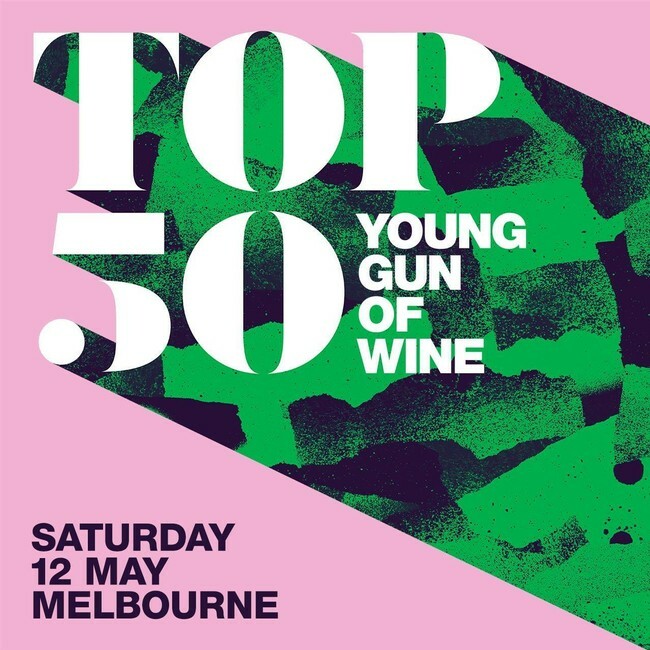 You are invited to get along to the Top 50 tasting this Saturday night at the Prahran Market from 7pm to 10pm. There will be live tunes, a selection of tasty eats and 100 wines on pour. There are not many tickets left so head to Eventbrite to secure your spot! For members of the wine trade and restaurant industry, you can secure a spot at the Trade Tasting on Monday, 14 May. To RSVP go to: TRADE ONLY Tasting Event. Flowering is one of the most significant growth stages in the vineyard each season and we like to celebrate what we mark as the start of a new vintage, with our annual Flowering of the Vine event. We'll be celebrating this milestone on the verandah of Frankland Estate this Saturday, 11 November 2017. There are 140 people joining us this year, one of our biggest Flowering of the Vine events yet! 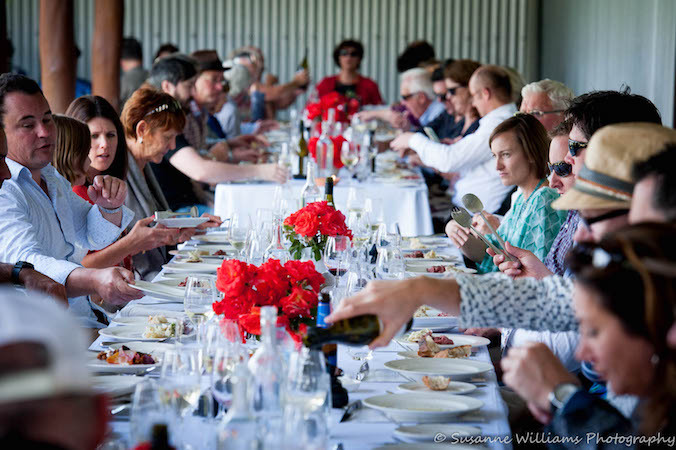 This long table lunch is the highlight of our spring season and features current release and museum wines paired with a custom-designed menu. And we are excited to be offering attendees the chance to buy a fresh harvest of Frankland Estate honey from our own beehives. We can't wait to share the day with so many of our loyal customers and neighbours. Be sure to check Facebook for a gallery of images from the day. 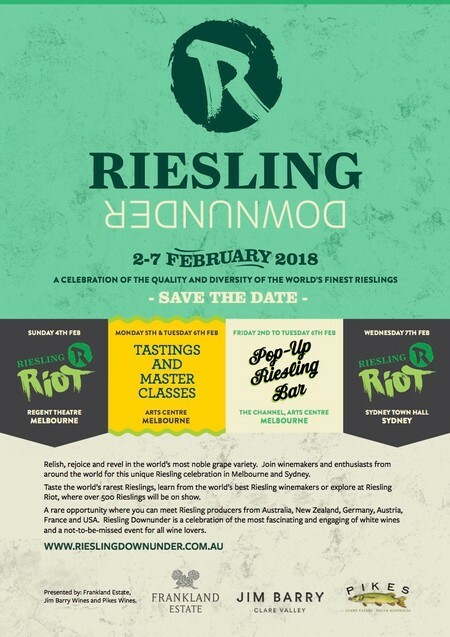 What's a Riot Without Riesling? It only happens once every three years and the wait is almost over. The event all riesling lovers dream about is back. Celebrate your love for riesling with Frankland Estate as we bring the best of the world’s rieslings to Melbourne from Friday to Tuesday, 2 to 6 February 2018, and in Sydney on Wednesday, 7 February 2018.